Labour won’t win any seats off the Conservatives. The SNP could only possibly win one seat off the Conservatives. But there are dozens of Conservative seats where the Lib Dems are the challengers. 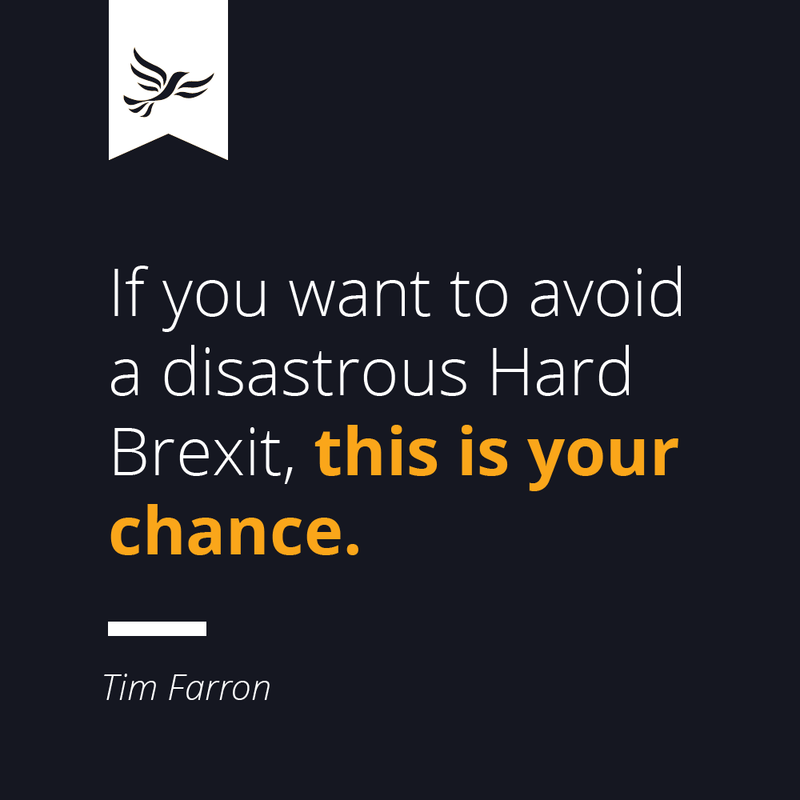 The only way to stop Theresa May winning a majority is by the Lib Dems winning in those seats. 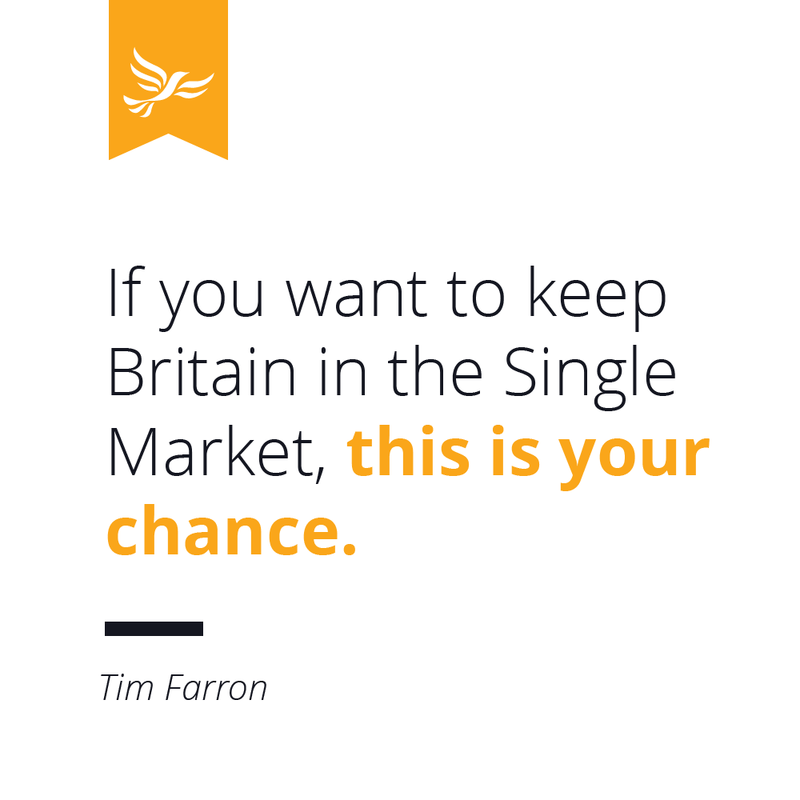 The only way to prevent a Conservative majority is by voting Liberal Democrat. 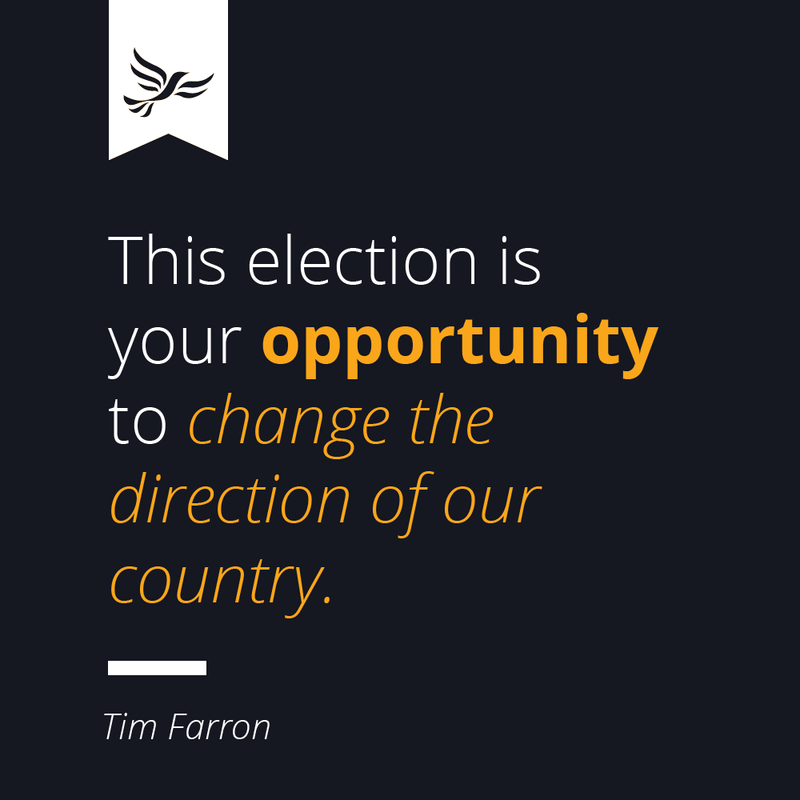 If you want to change the direction of your country, join the Liberal Democrats today. More than 500 people joined the party in the 20 minutes after Theresa May announced the snap election. This is your chance to do the same. 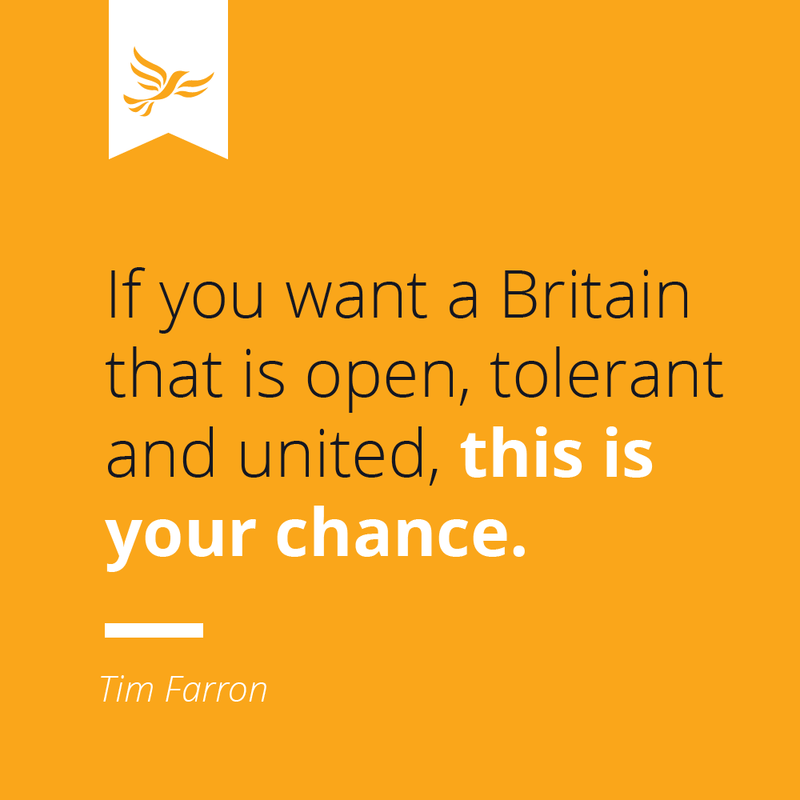 You can also join the Liberal Democrats' growing army of volunteers. Whether you can help out for several weeks, or just a few hours, we need you!